Toxic Garden 1 (Aconitum), 2010. 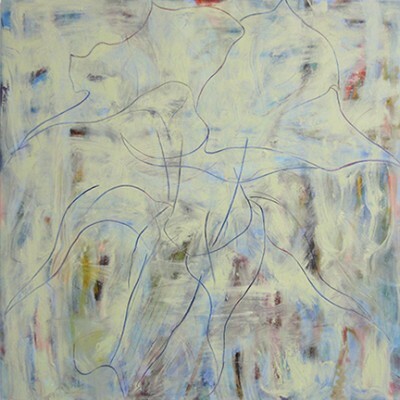 Oil and acrylic on linen, 48 x 48 inches. Parrish Art Museum, Water Mill, NY. Toxic Garden 2 (Digitalis), 2008/2010. 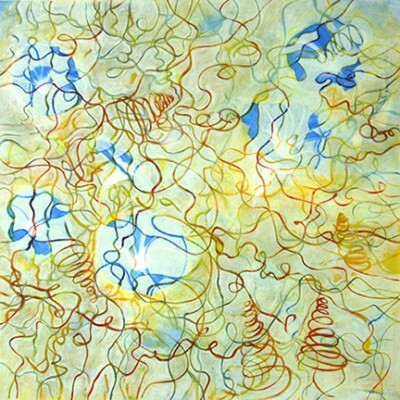 Oil on linen, 48 x 48 inches. 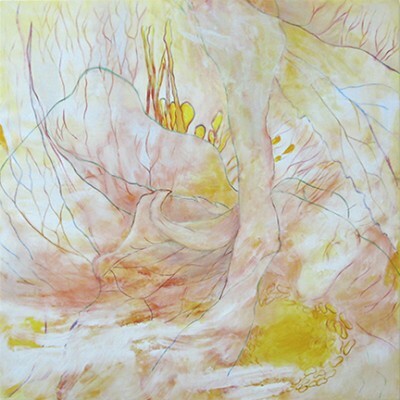 Toxic Garden 3 (Hellibore), 2011. 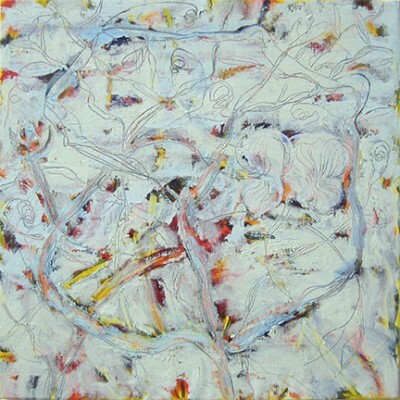 Oil on linen, 48 x 48 inches. Toxic Garden 4 (Brugmansia), 2011. 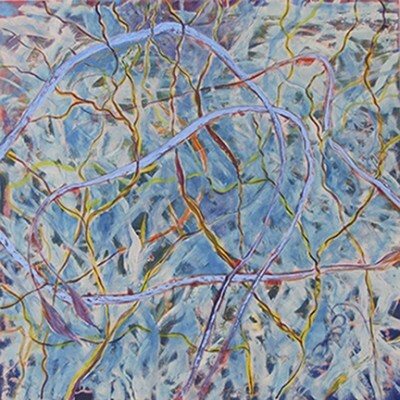 Oil on linen, 48 x 48 inches. 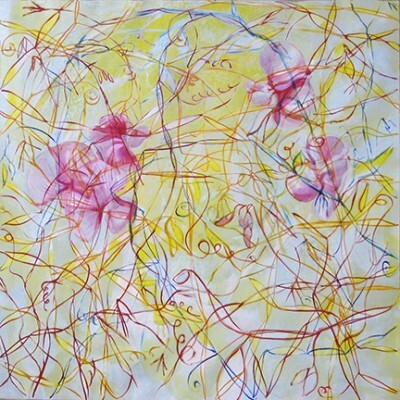 Toxic Garden 5 (Ipomoea), 2011. 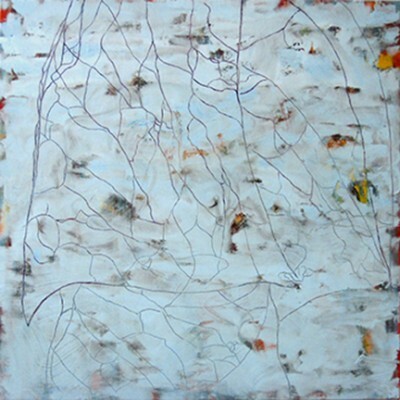 Oil on linen, 48 x 48 inches. Toxic Garden 6 (Lathyrus), 2012. 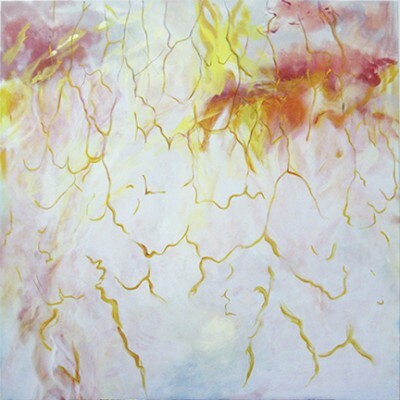 Oil on linen, 48 x 48 inches. Toxic Garden 7 (Lathyrus), 2013. Acrylic and oil on linen, 24 x 24 inches. Collection of Drs. Thomas and Marika Herskovic. Toxic Garden 8 (Lathyrus), 2013. Acrylic and oil on linen, 24 x 24 inches. Toxic Garden 9 (Lathyrus), 2014. 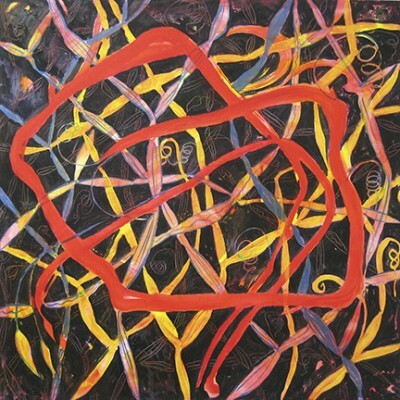 Acrylic and oil on linen, 48 x 48 inches.